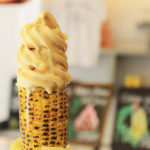 Best known for a dessert that took the world by sweet, flaky storm, Dominique Ansel looks to keep the innovations coming. 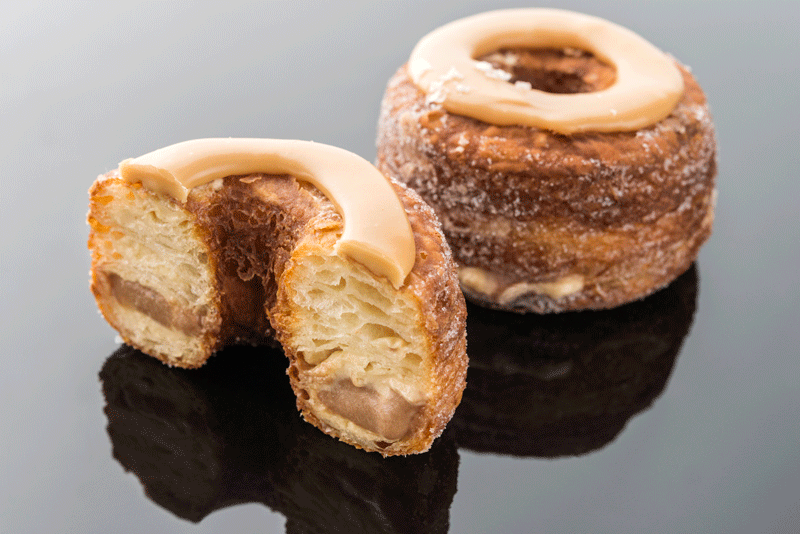 Consider the Cronut: A bit like the creator himself, the croissant doughnut hybrid has a notable success story. 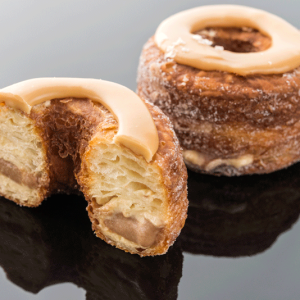 After Dominique Ansel spent a few months developing his own twist on the doughnut back in 2013, the pastry completely sold out and it’s been selling out daily ever since. 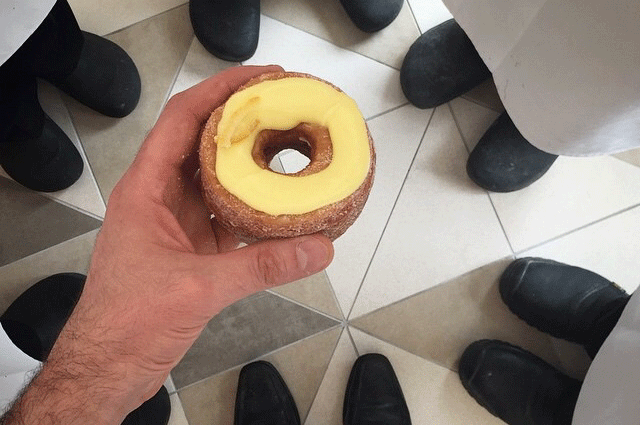 Time magazine named it as one of the “25 Best Inventions” of that year, imitations have popped up around the world and the word Cronut has quickly become part of our pastry-related vocabulary. Yet, the Dominique Ansel name goes beyond his infamous flaky creation that still causes queues and commotion in both New York City and Tokyo. Ansel’s career is an interesting confection of its own: After growing up in a small town in the North of France and falling in love with baking, he gathered all of his savings earned from apprenticeships in local bakeries and drove his car to Paris. Dropping off his CV all over the City of Lights proved successful, as he eventually found a position at Fauchon, where he stayed for seven years, helping out with the international expansion of the gourmet food company. Following that stint, Ansel packed a total of two suitcases and hopped on a plane to New York City – worlds away from his small hometown of Beauvais – where he worked as the executive pastry chef at Daniel Boulud’s French restaurant on Manhattan’s Upper East Side. 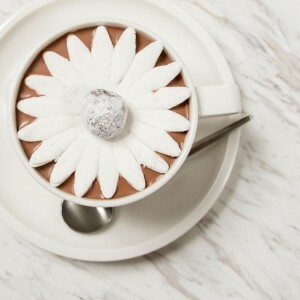 After collecting numerous awards for his creations, Ansel finally opened his own NYC bakery in 2011, and launched the only other branch in Tokyo in 2015, a city known for its excellent patisseries and Michelin-star eateries. Ansel worked with a Tokyo-based chef to study traditional confectionery such as wagashi, monaka and kakigori. With this new baggage, Mr. Ansel came up with his very own, Japan-limited goods, such as the Monaka Cookie (a crispy shell and soft green tea financier combo) and the playful Mr. Roboto, a melon pan filled with caramel black truffle custard. 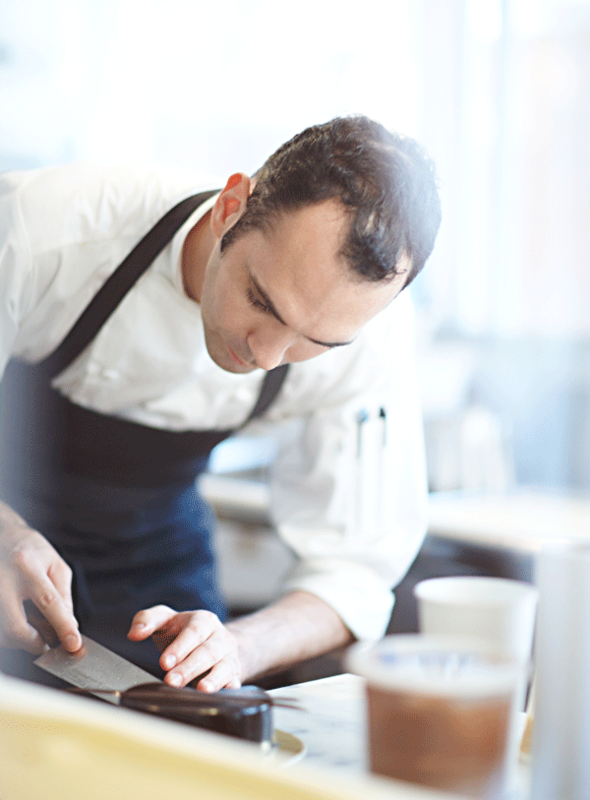 “It’s important to adapt and be mindful to each culture, hence the local specialties,” he adds. “I believe in creativity, and it’s important to always stay creative – that’s what I told myself after the Cronut. I’m always pushing myself.” Never one to become stuck in a rut, Mr. Ansel continued his innovations following the Cronut boom. 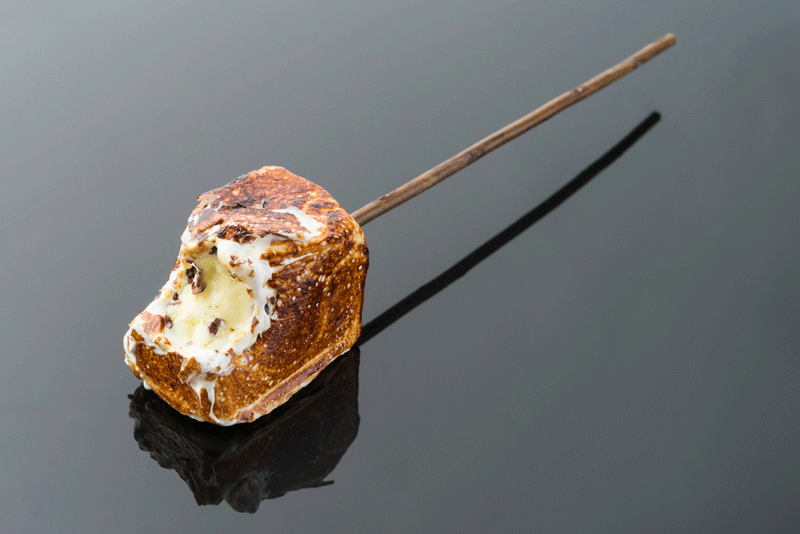 His frozen S’more actually introduced the very concept of chewy marshmallow and chocolate mix to Japan, and it didn’t take long before local bakeries started making S’more-themed pastries. 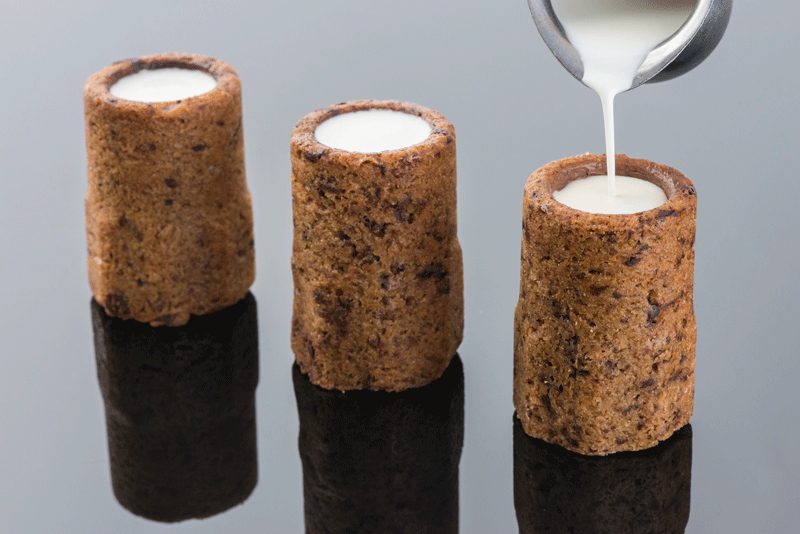 Or the famous Chocolate Chip Cookie Shot, a shot glass-shaped cookie filled with organic vanilla milk, which pairs two of the world’s most delicious and comforting edibles. 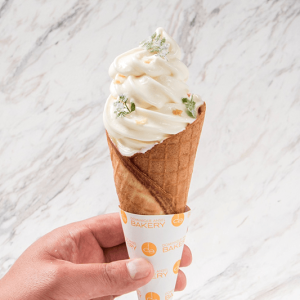 Every month, the bakery offers a limited-edition item, such as a new flavor or a spin on a popular item. Ansel maintains that his philosophy is about quality, not quantity, hence the limited production of his items – even though most sell out on a daily basis. He’s concerned about his customers, and has been known to offer hot cocoa and blankets to customers queueing in the cold NYC winter. 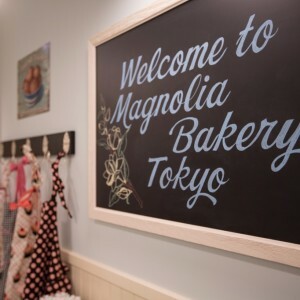 He’s doing the same thing in Tokyo: on his regular visits to the bakery, he can usually be found around the lines, chatting with people, or up in the kitchen with his staff. While Ansel says that he has no immediate expansion plans for his bakery (sad news for the rest of the world), we have no doubt he has some more magic up his sleeve, so we’ll be closely watching – and hungrily anticipating! – what this trendsetter cooks up next. After trying literally every item on the menu, see what we fell for – upstairs and downstairs. Grab a seat in the light and airy park-like decor of the second floor, the ideal spot for a long lunch or breakfast. Their afternoon picnic basket is a unique way to do a proper NYC-style lunch: created to be shared between two people, the Central Park basket is filled with smoothies, soup, lobster rolls, French fries, and a selection of a few desserts (¥4,800). 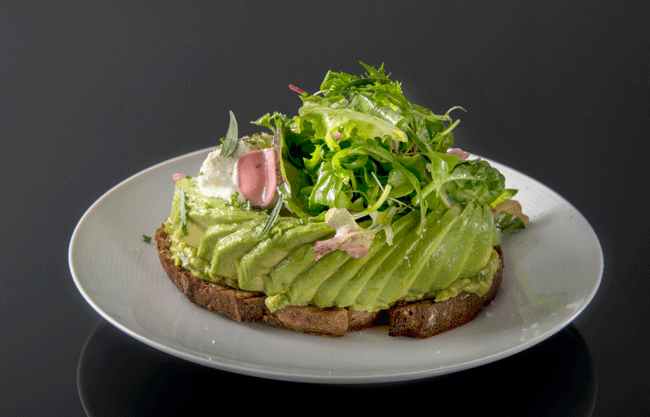 You can also order a la carte, but we personally loved the Soho Toast (¥1,200), which is a piece of delicious sourdough bread generously topped with avocado, creme fraiche and pickled radish for that extra kick. The souffles (¥1,250) are also worth some attention, as well is the Perfect Little Egg Sandwich (¥800), which lives up to its name. Definitely save some room for dessert! 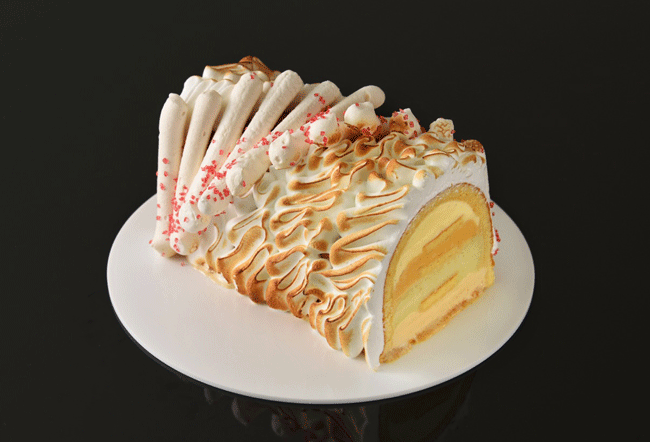 You can order baked treats from the first floor or choose a more elaborate concoction from the menu, such as the Baked “Apple Pie” Alaska (¥1,100) – a pie made of frozen meringue. You can also be dainty and order a single macaron, such as the “melt in your mouth” salt caramel version. Don’t forget to try the coffee (¥560-700); the beans and roast have been personally selected by Mr. Ansel, and the flavor rivals that of surrounding, queue-heavy cafes. Can we keep that a secret? We never thought a cookie could taste this good without the flour… take a few home, they’re addictive. That face!! And the taste! 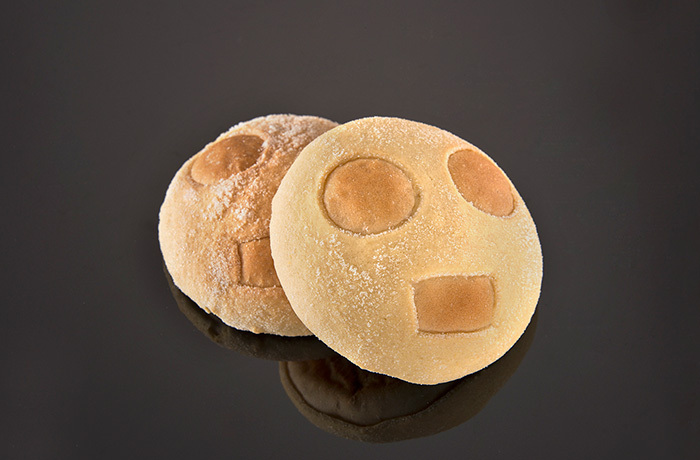 This melon pan makes for a playful gift to friends. Vanilla milk in a cookie shot glass, brilliant and heavenly. It’s the most popular item at the bakery, it’s both gooey and crispy. Please note that menu items change every 6-8 weeks, so be ready for new surprises regularly!